You’ve considered it for weeks, months, years even, and now is the time that you’ve decided to make a change and go on that diet. Don’t just dive in feet first. 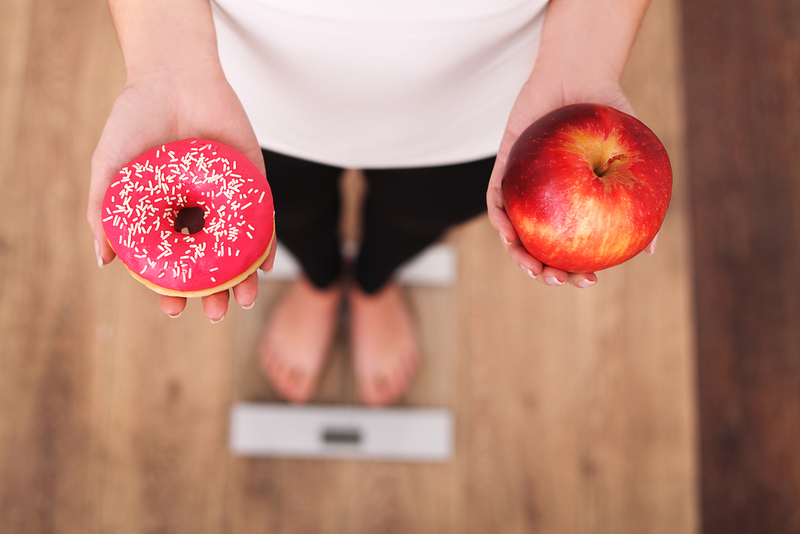 First, take a long, hard look at the diet you’re considering and answer five questions before proceeding. When you’re on a diet, it’s normal to feel the occasional tinge of hunger. Much of those light hunger pangs, however, should be done away with by drinking a glass of water. If you stay busy enough with life in general, you ought to be able to ignore some other hunger. 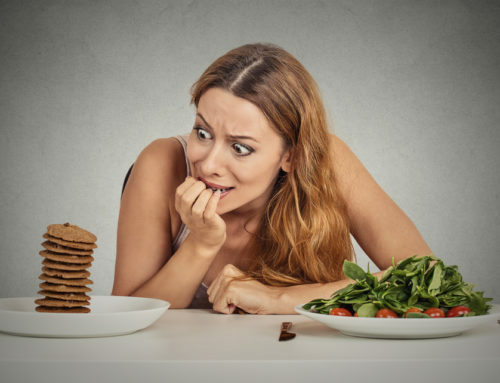 If your diet has you feeling hungry at all times, you’re not going to last long.